You See Anyone Coming Yet? 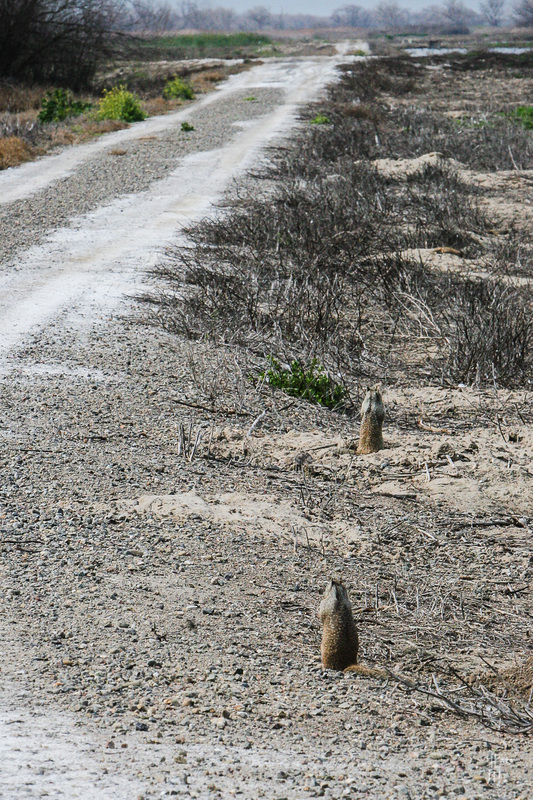 These ground squirrels were looking down the road, ever vigilant. 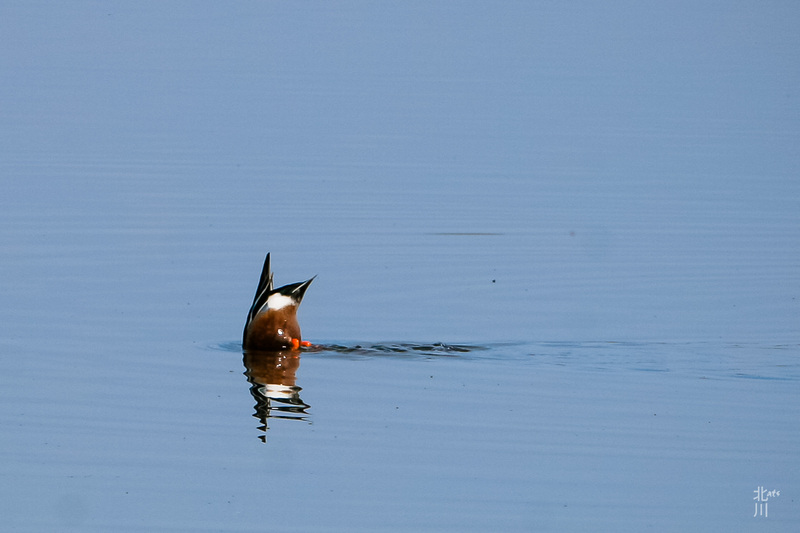 This entry was posted in Uncategorized and tagged Merced, Travels, Wildlife Refuge. 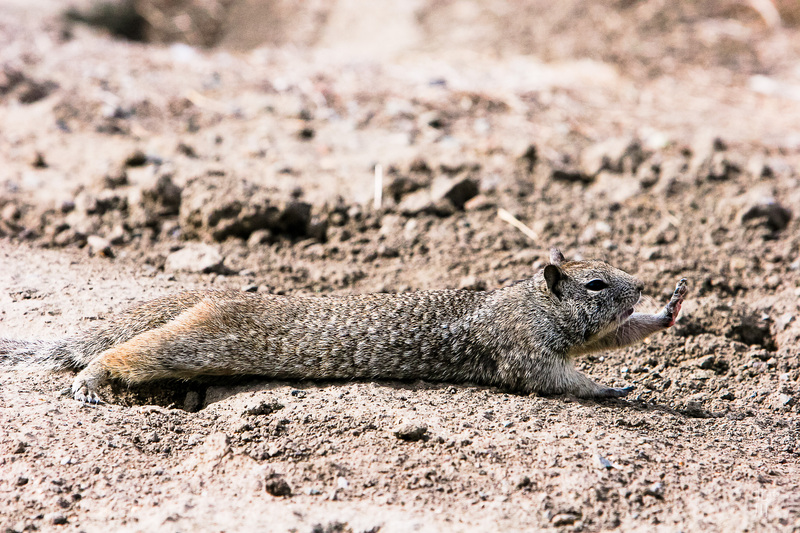 This little ground squirrel came out of its burrow and did a series of stretches for me. This entry was posted in Travels and tagged Merced, Wildlife Refuge. Taken at the Merced Wildlife Refuge last year. This duck was bobbing for food. This entry was posted in Birds, Water and tagged birds, Merced, Wildlife Refuge. I up’d the saturation and contrast in my camera to get the new growth to really pop in this photo. Also used in this photo, a circular polarizer. 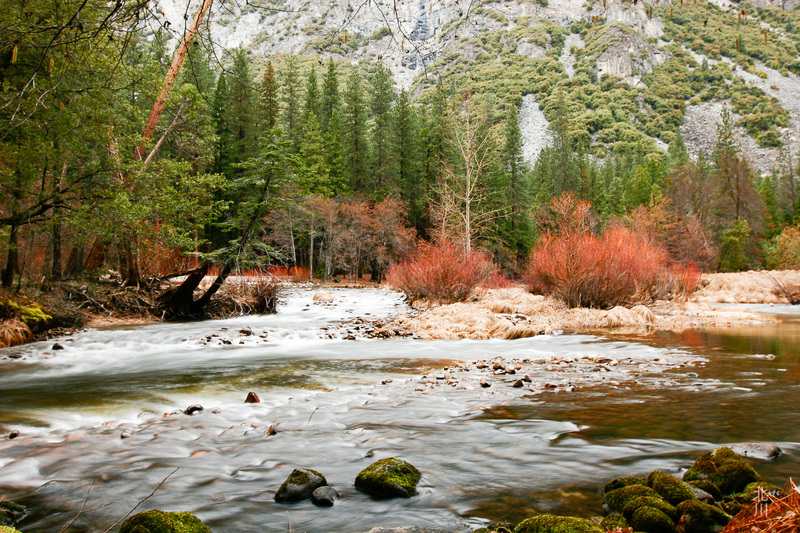 This entry was posted in Cool, Landscapes, Water and tagged Merced, river, Yosemite. The thing that caught my eye as I walked along the edge of the river was the rocks and rapids. 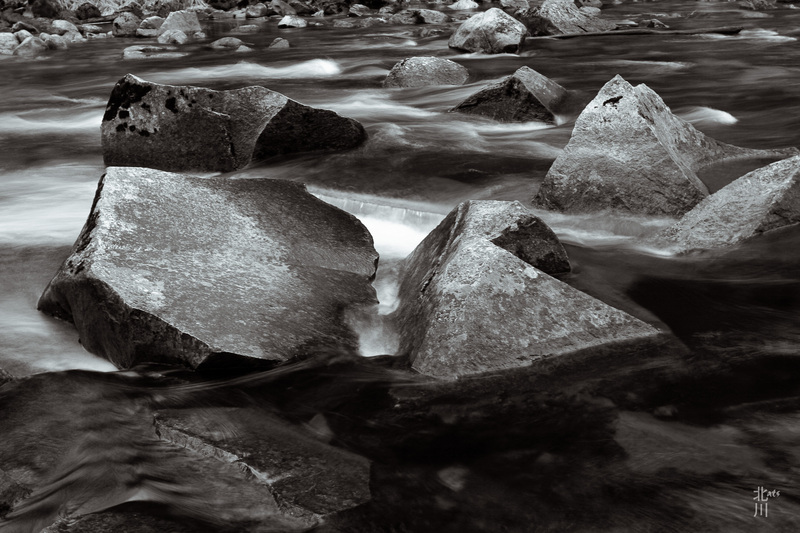 This entry was posted in Cool, rocks, Water and tagged Merced, river, rocks, Yosemite. 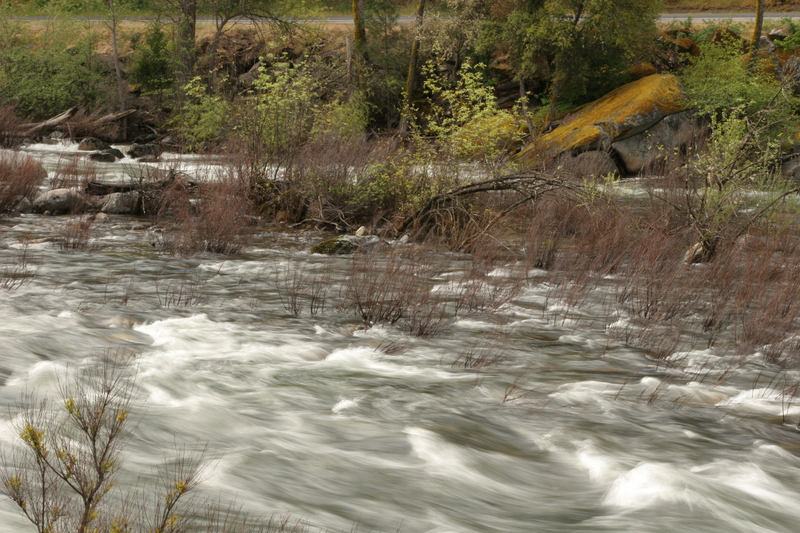 I parked my car at Fern Spring and went down to the bank of the Merced River. There is an old path that runs between the roadway and the river until you get to the meadow. I loved how the moss was growing over the rocks and up the trees. It provided a nice contrast to the photo. 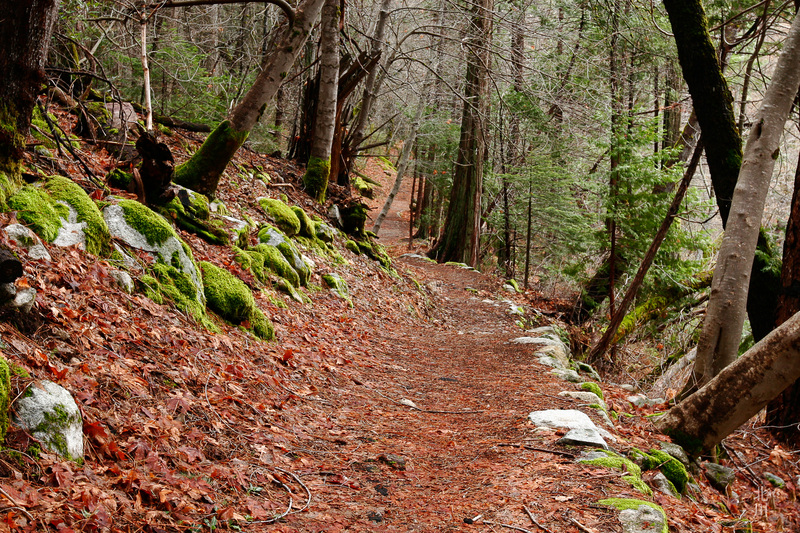 This entry was posted in Landscapes, Travels and tagged Merced, Moss, Travels, Yosemite. This entry was posted in Cool, Travels and tagged Merced, river, Yosemite.